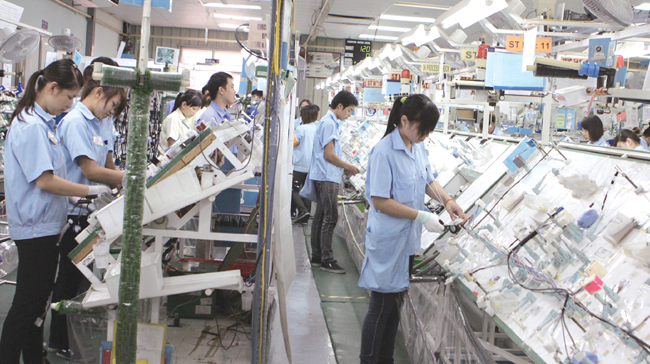 HA NOI (VNS)— Viet Nam's support industries remain underdeveloped in spite of Government directives, with only 27.8 per cent of industrial spare parts and accessories coming from domestic enterprises. In contrast, domestic enterprises in Thailand provide 60 per cent of industrial parts and accessories while those in China provide 50 per cent. Nguyen Mai, president of the Viet Nam Association of Foreign Invested Enterprises (VAFIE), also told participants of a seminar on the development of Viet Nam's support industries here yesterday that the added value of domestic products remained low. Specifically, the added value was 35 to 40 per cent for garments and textiles, 30 per cent for footwear and 30 per cent for electronics. Foreign direct investment (FDI) enterprises manufactured most of these products, noted Mai. "This is happening because there is no policy for the priority development of some national support industries for large-scale productivity. The policy for support industry development has not created linkages between FDI and domestic enterprises," Mai said. He added that models of vertical and horizontal linkages have not been formed to improve the competitiveness of national products. 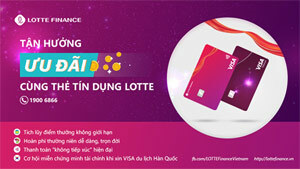 The VAFIE president also remarked that this presented an opportunity for Viet Nam to review and focus on the development of the support industries, an important concern of provinces. In addition, some high-tech giants like Samsung, Nokia, Canon and Intel were moving their factories to Viet Nam and searching for suppliers from support industries to reduce production costs. He said the country should ensure a transfer of technology from foreign investors to improve domestic production while upgrading the Vietnamese people's management and innovation skills. 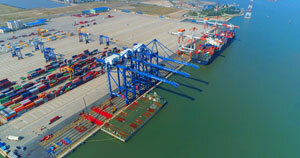 Figures from the Ministry of Planning and Investment showed that Viet Nam has attracted around 17,000 FDI projects with a total registered capital of more than US$243 billion. Of these, an estimated $120 billion was disbursed capital from 101 countries and territories. In recent years, a remarkable increase was seen in FDI to Viet Nam's electronics industry from such countries as South Korea, Japan and Taiwan. 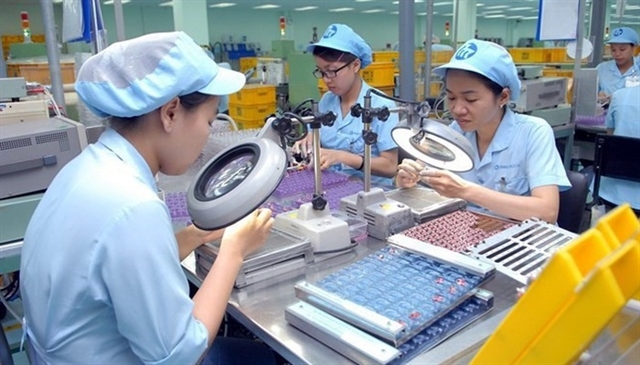 "FDI enterprises have played an important role in turning Viet Nam into one the the world's top 10 electronics manufacturing centres in less than a decade, with production value of $40 billion last year. 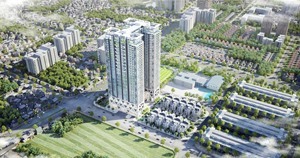 This is expected to be much higher in the future," said MPI Deputy Minister Nguyen Van Trung. South Korean FDI enterprises, including Samsung subsidiaries like Samsung Electronics, Samsung Display and Samsung Electro-Mechanics, have made South Korea the biggest foreign investor in Viet Nam's electronics industry, with total investment estimated to be more than $10 billion by year-end. Shim Wonhwan, general director of the Samsung Complex, said the mother company's investment in Viet Nam's electronics and support industries was around $8 billion. However, support industries in the electronics sector remain relatively backward, although Vietnamese businesses have been able to provide printing and packaging products for Samsung. "As a foreign enterprise in Viet Nam, Samsung's objective is not only to develop an important manufacturing facility but also to contribute to Viet Nam's economic growth," said Wonhwan. 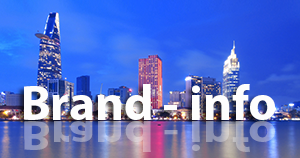 "Viet Nam's supporting industries are young but have huge hidden potential. We strongly believe that with the Vietnamese Government's practical policies and incentives, FDI enterprises and domestic suppliers will have much more opportunities to learn about each other, discuss and co-operate to promote supporting industries," he added. Wonhwan also revealed that Samsung always sought and opened up lines of communication and co-operation with domestic suppliers who meet quality standards, ensure timely delivery of and offer reasonable prices for products. This is being done to increase the number of domestic suppliers to Samsung's supply chain and benefit both Samsung and Viet Nam.